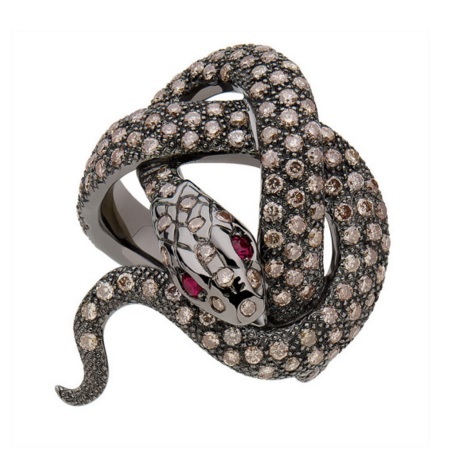 The writhing serpents in Sylvie Corbelin’s wildly imaginative Pythie ring recall the extraordinary hair ornament from Southern India, on display as part of the Bejeweled Treasures Al Thani exhibition at the V&A, in which diamond-encrusted serpents, representing procreation and fertility, wrap themselves around a central ruby, before spilling down a woman’s braid in diamond leaves and pearls. 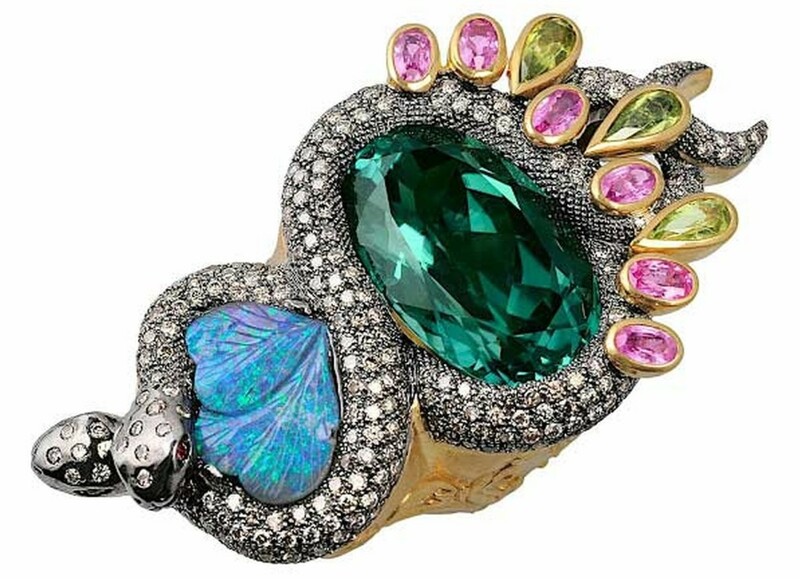 Here, Sylvie’s sparkling serpents encircle a black opal and tourmaline in a figure of eight – the rainbow-inflected depths of the opal reflected in Indian-summer-bright peridots and pink sapphire. A former antiques dealer, Sylvie’s fascination with precious objects and colored gemstones led her to train as a gemologist. She launched her eponymous fine jewelry brand in 2007 and today works out of her studio in the Le Marais district of Paris. Her unique creations have a mystical and poetic quality and often feature antique stones set in gold or patinated silver. 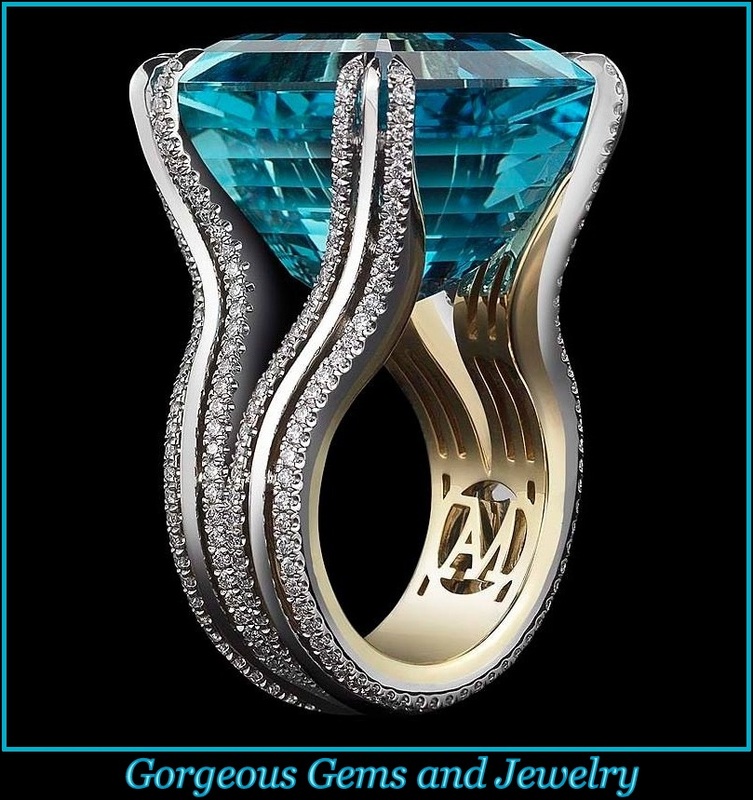 “Initiés” Sylvie’s first design is a ring in the shape of a snake. Beyond the representation of the animal, Sylvie sees it as the precious link between human beings. It is the signature piece of the brand. 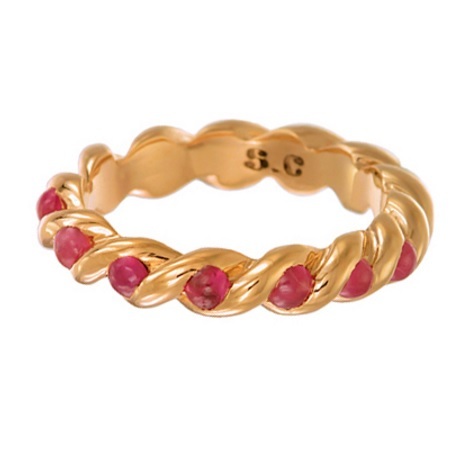 Ring ” Pacte”, Pink Gold and Ruby. Tel l’Arc en Ciel entre Les Cieux et les Hommes, l’Alliance rappelle le Pacte qui uni ceux qui partage l’Amour. 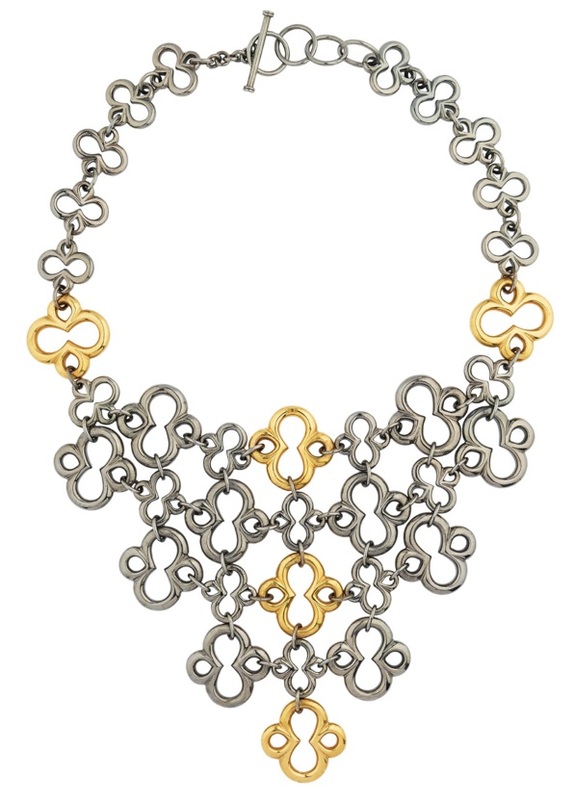 Short Necklace ” Précieux Entrecroisement”, Silver. Light game for a precious work of interlacings. 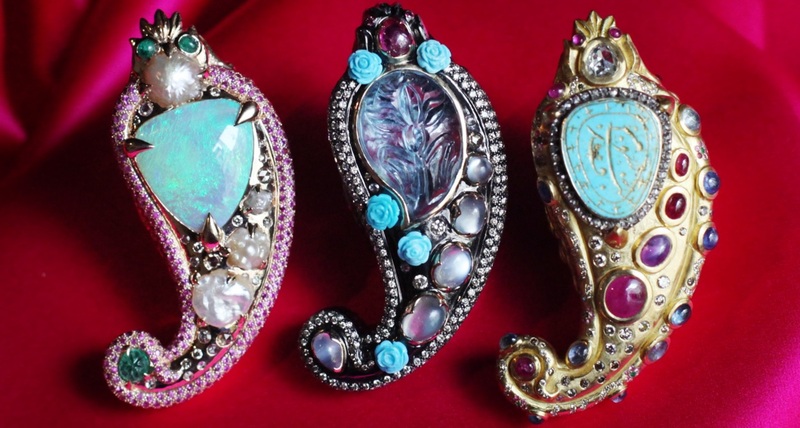 Sylvie Corbelin’s wildly imaginative jewelry. 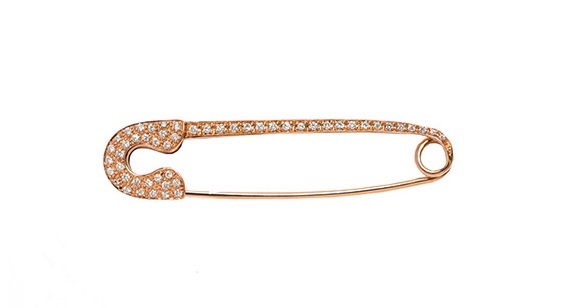 1977 sees Sylvie Corbelin as a punk rocker in London and as such, her favourite accessory is the Safety Pin. Loyal to her first love, Sylvie kept the pin and embellished it with gold and diamonds. Being both decorative and functional, the London is de facto the staple of every woman or man wardrobe.